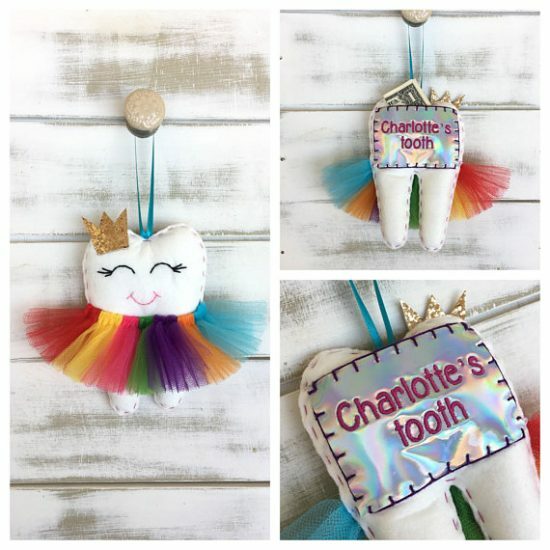 If you are on the hunt for some super cute Tooth Fairy Pillow Ideas, you have come to the right place! Check them all out now and be sure to Pin your favorites. 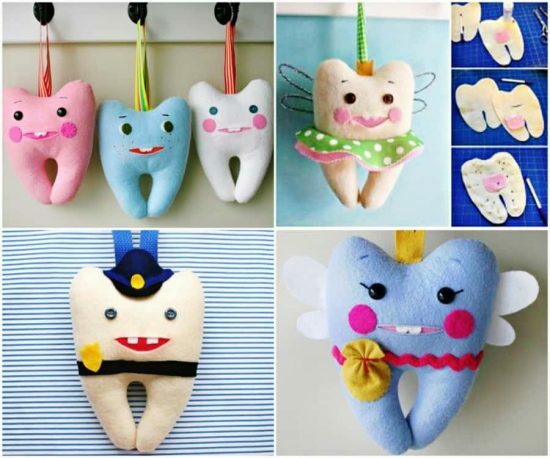 Are you one of many that is on the hunt for some easy breezy Tooth Fairy Pillow Ideas? It’s such an exciting experience for the kids and deserves the perfect touch. 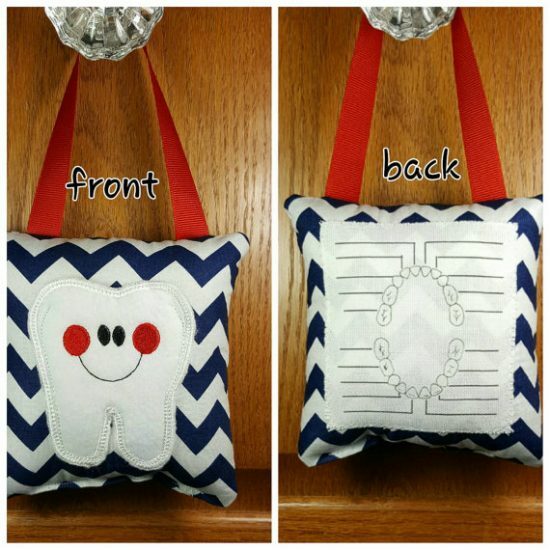 We’ve rounded up some of the best Tooth Fairy Pillow Ideas we could find plus a video tutorial too. 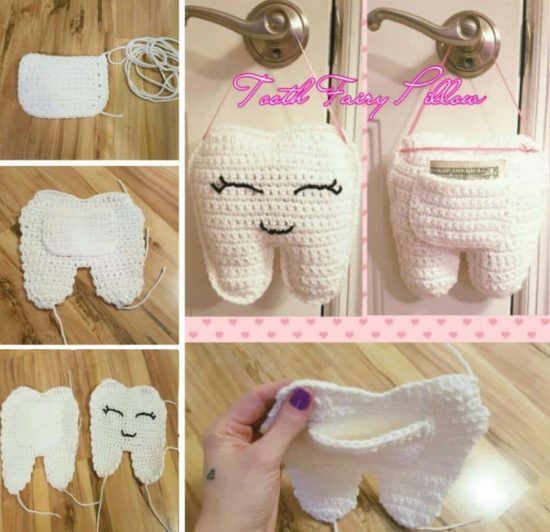 Check out the ‘Tooth Fairy Letter’ at the end of our post also. 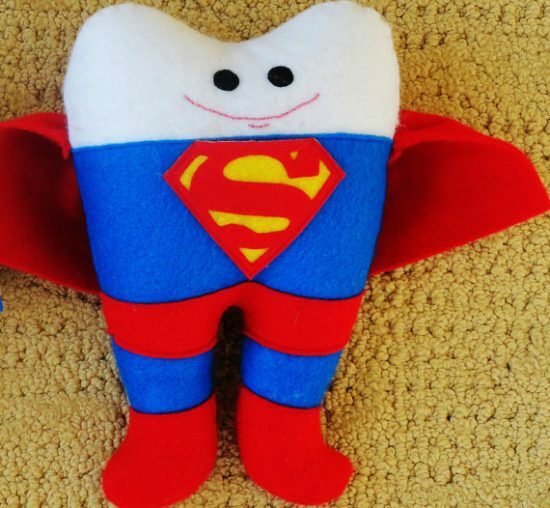 It is said that the Tooth Fairy’s origins were in Europe where they used to bury baby teeth. When the 6th tooth was lost, a gift was slipped under the child’s pillow. 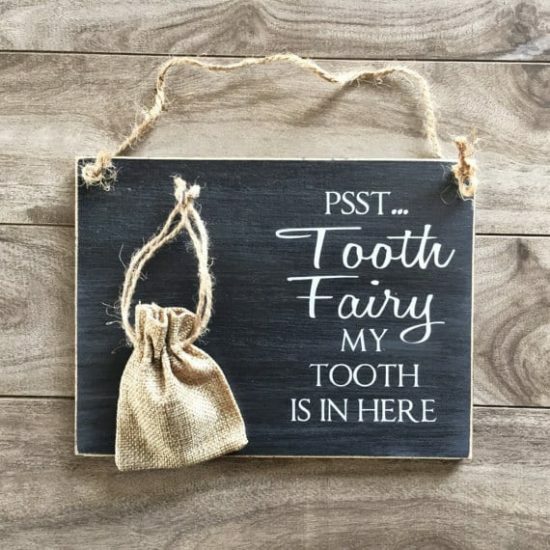 So, the legend of the Tooth Fairy began! 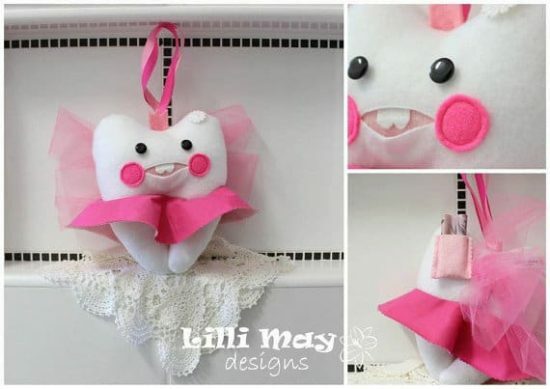 The Creator of these cute ideas, MMM Crafts, is certainly talented and has come up with several versions of her Tooth Fairy Pillow and she has free templates on her website. You can select from the traditional version and even a police officer. There are lots of fun ideas on the Color the Moon site and you really will be spoilt for choice. We love the Ninja and the Pirate and they are an easy shape to work with. 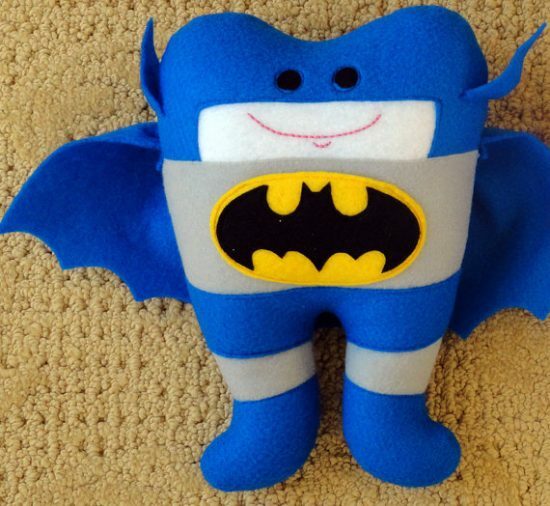 If you have a superhero fan in your home then you are going to love these ideas from Etsy. The pattern will make a Batman or a Superman and who wouldn’t want to receive one? We couldn’t resist sharing this fabulous Tooth Fairy letter with you that we found on Reddit. Be sure that you Pin it for safe-keeping and don’t forget to use it when you need it!